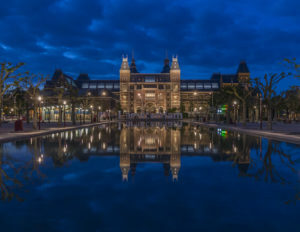 Digitization of cultural heritage objects has a lot of challenges that comes with it, in some aspects such as the dimension to digitize, the meta-data and other parameters. We are investigating different methods here in order to get an overview of some proposed architectures, among them the COSCH system. 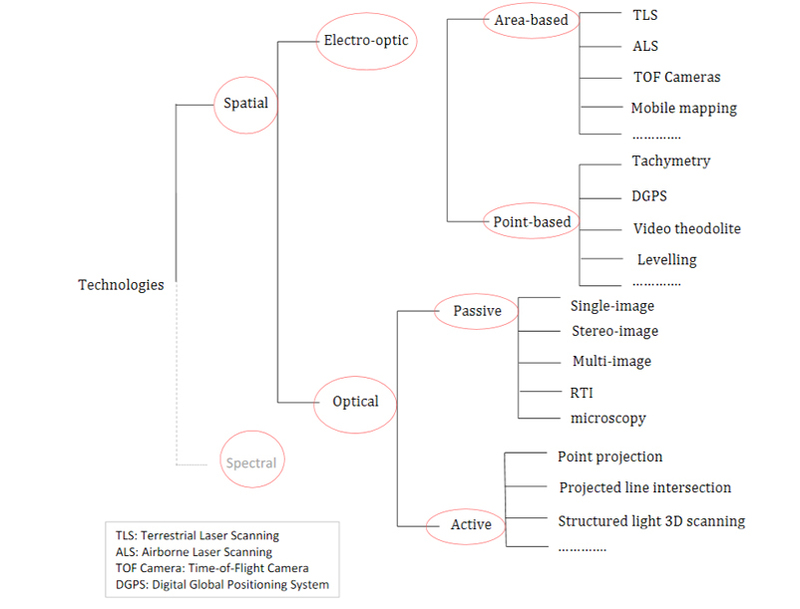 There is a lot of parameters, so what does imply optimal digitization or documentation? 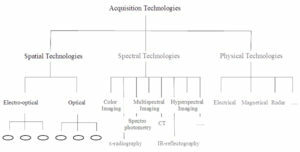 It is therefore needed to select data characteristics being able and adapted to serve the needs of the application, spectral characteristics, resolution (horizontal – vertical), precision, measurement density, 2D- 3D, viewpoints, external conditions. 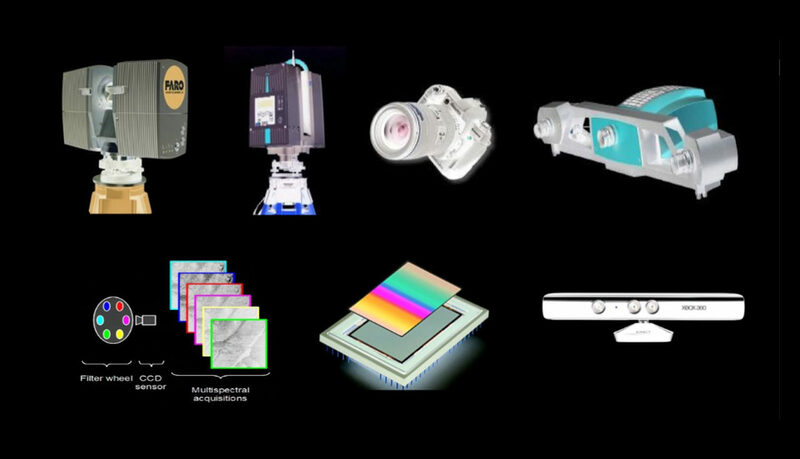 And to select equipment best suited to produce the content required, qualification of instruments: indoor – outdoor, spatial –spectral, measurement conditions...), as well as selecting an appropriate processing chain to produce valuable output. 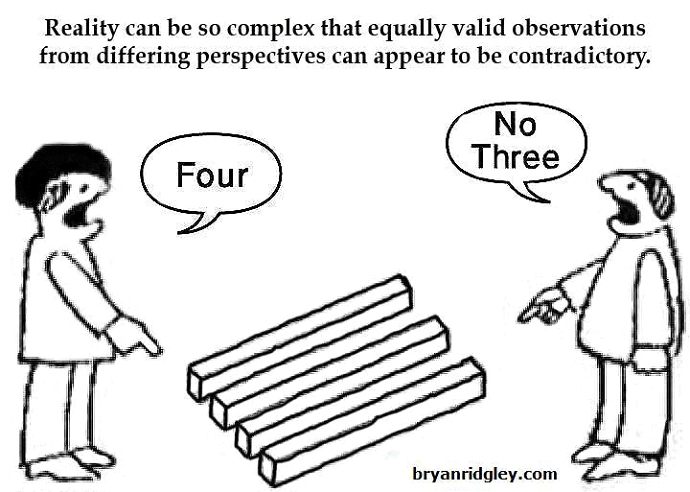 Moreover, the exchange of information is subsquent to the CH object study. Thinking about dependencies, required content varies considerably in dependency of applications leading to understand applications. Produced content varies considerably in dependency of technology, requiring understanding technology. Possibility to produce content varies considerably in dependency of object and environment. Then, structure collected content, identify the relevant characteristics and build a semantical link between all impacting elements ( COSCH KR). On top level ontologies, the most important are the rules and dependencies which link the five top-level classes and sub-classes. Spatial Case Study: Shape/structure analysis of a building: Creation of 3D-models of buildings/ruins to analyze their structure. 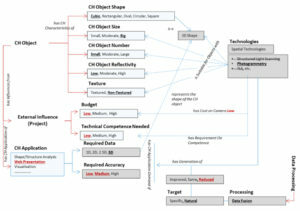 Figure 9: example of the COSCH structure applied to a query of CH objects. Ponciano, Jean-Jacques & Karmacharya, Ashish & Wefers, Stefanie & Boochs, Frank. (2019). 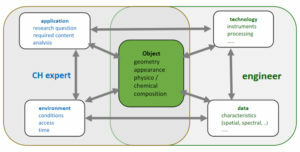 Connected semantic concepts as a base for optimal recording and computer-based modelling of cultural heritage objects. 10.1007/978-3-319-99441-3_31. Homburg, Timo & Boochs, Frank. (2018). 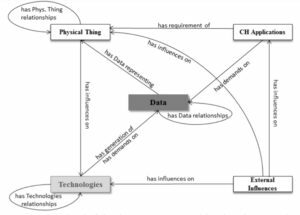 Situation-dependent data quality analysis for geospatial data using Semantic technologies. Karmacharya, Ashish & Wefers, Stefanie & Boochs, Frank. (2018). 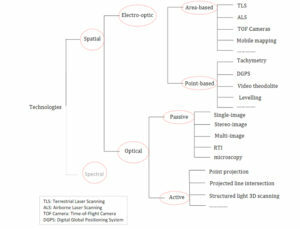 Knowledge Based Optimal Recommendation of Spatial Technologies for Documentation of Buildings. 65-77. 10.1007/978-3-319-75789-6_5. Wefers, Stefanie & Karmacharya, Ashish & Boochs, Frank & Pfarr-Harfst, Mieke. (2017). Digital 3D reconstructed models. 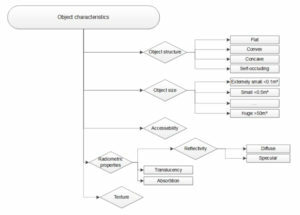 A proposition for structuring visualisation workflows using semantic technologies for recommendations. 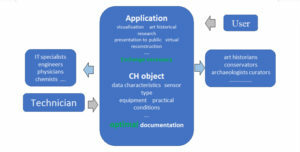 Digital Applications in Archaeology and Cultural Heritage. 1. 537-546. 10.14434/sdh.v1i2.23327. Wefers, Stefanie & Boochs, Frank & Karmacharya, Ashish & Heinz, Guido. (2017). 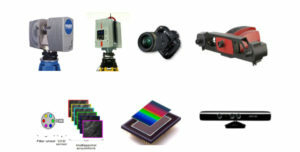 How to optimally record cultural heritage objects? Decision support through connected knowledge. In: A. Bienert et al. (eds), EVA Berlin 2017. Elektronische Medien & Kunst, Kultur und Historie 24. Berliner Veranstaltung der internationalen EVA-Serie Electronic Media and Visual Arts, 2017. Prudhomme, Claire & Roxin, Ana & Cruz, Christophe & Boochs, Frank. (2017). 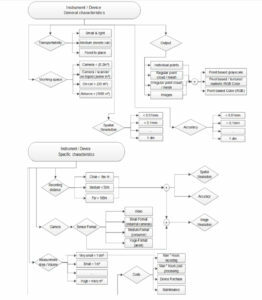 Towards the Design of Respond Action in Disaster Management Using Knowledge Modeling. 168-174. 10.1007/978-3-319-67633-3_14. Homburg, Timo & Prudhomme, Claire & Boochs, Frank & Roxin, Ana & Cruz, Christophe. (2017). 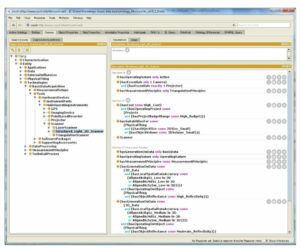 Integration, Quality Assurance and Usage of Geospatial Data with Semantic Tools. GIS-Zeitschrift fü Geoinformatik. 3.